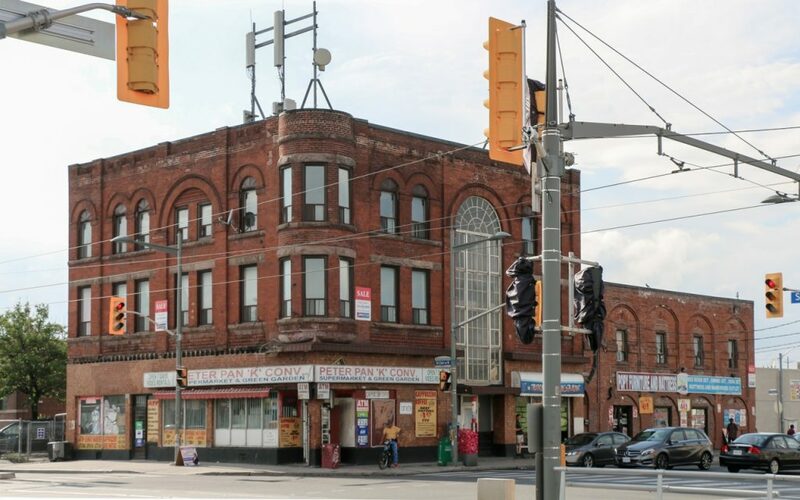 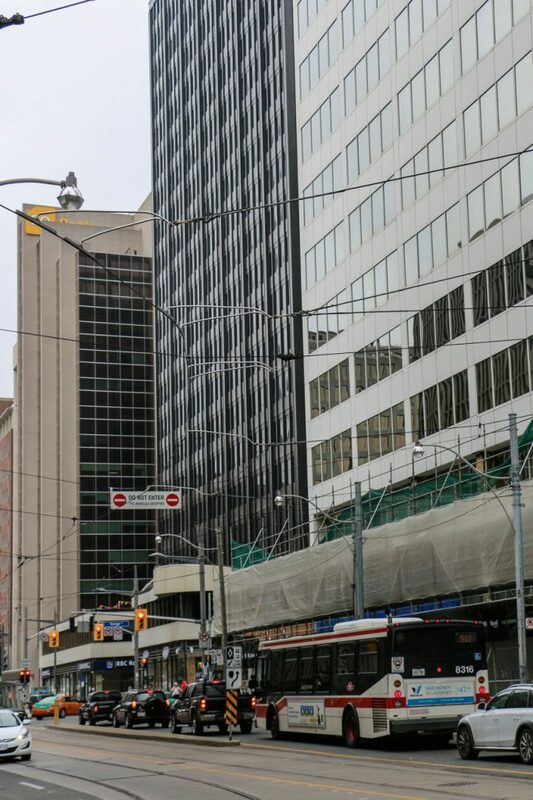 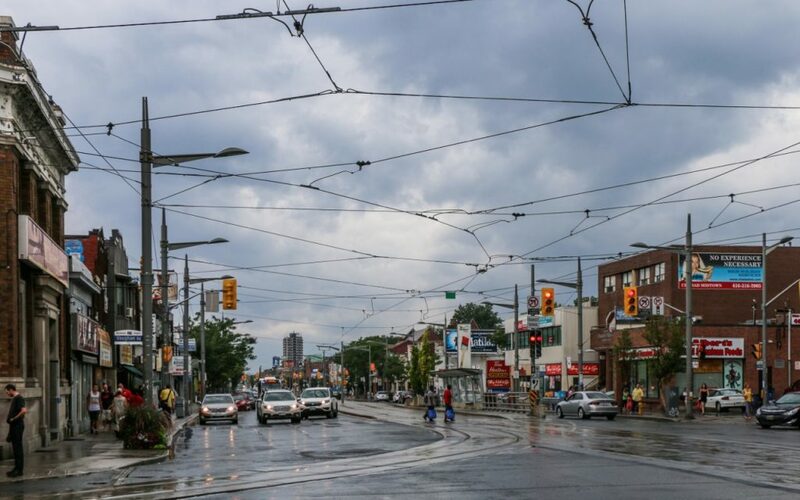 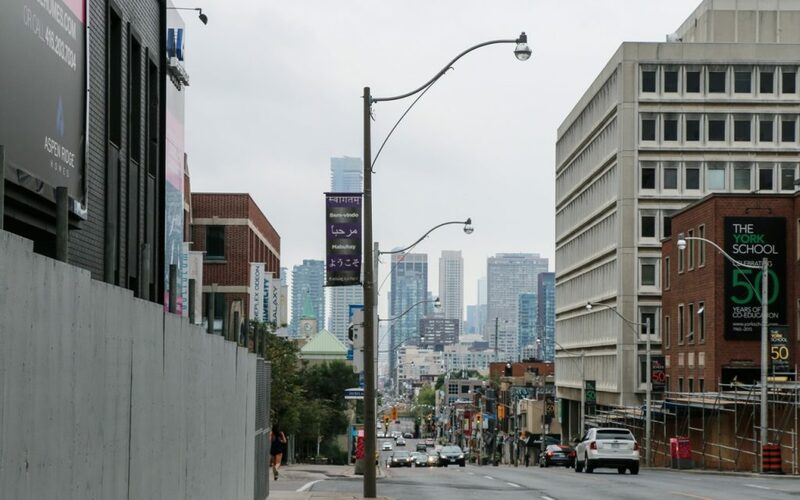 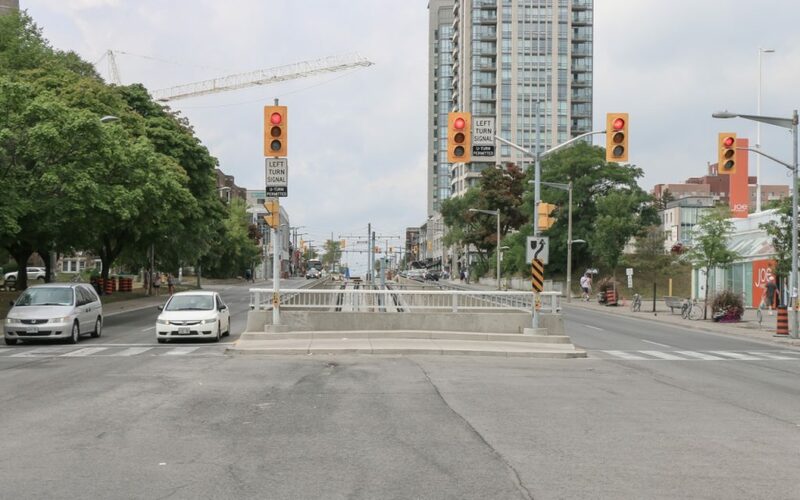 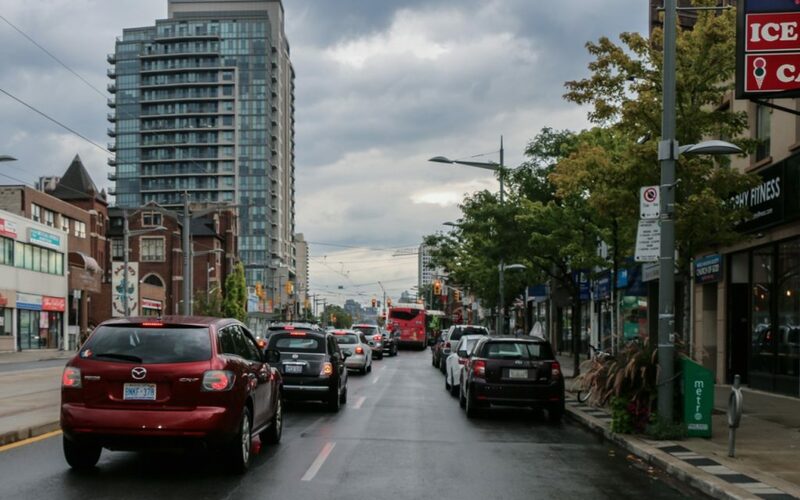 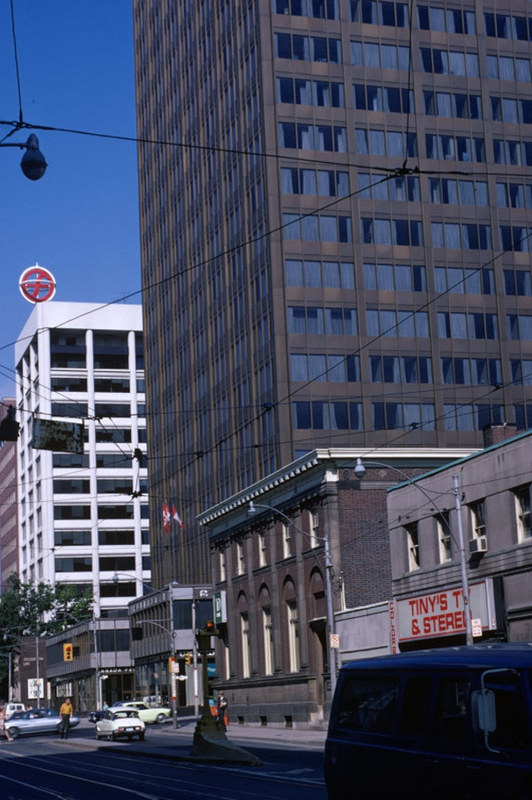 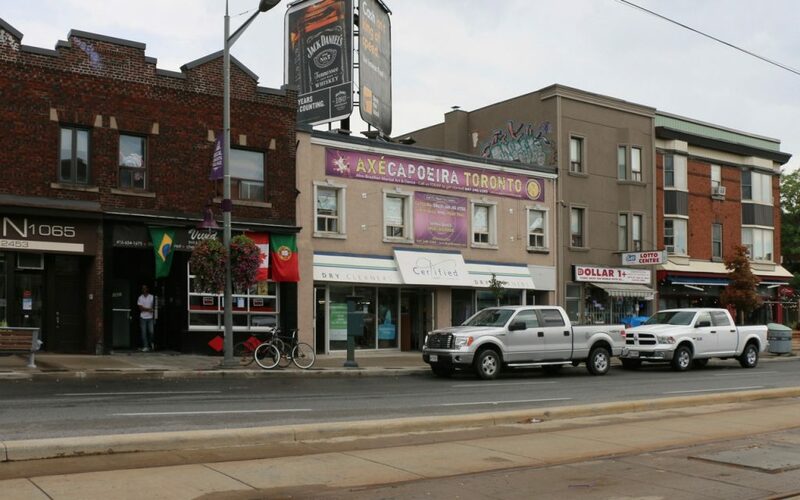 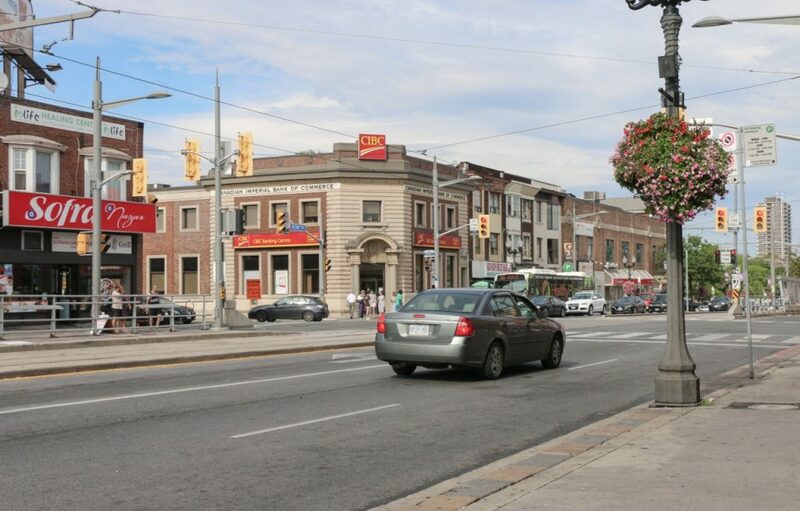 Along St. Clair Avenue West, more condo buildings have begun to crop up in recent years, and the city’s planning department has been vocal about encouraging this to continue. 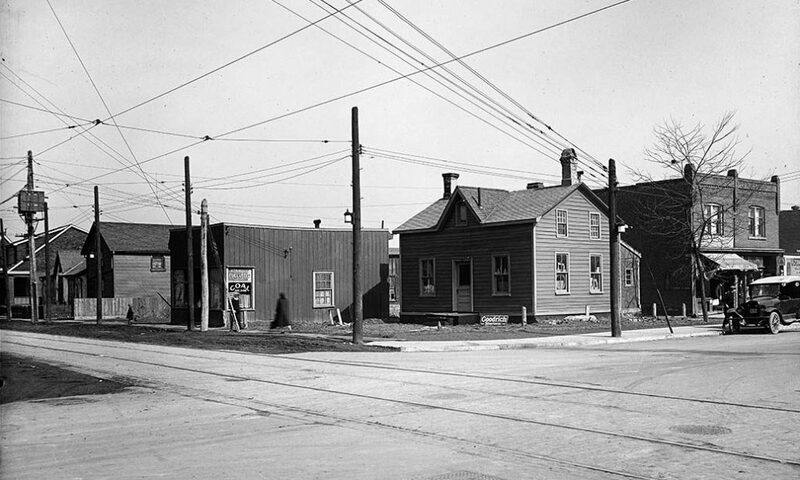 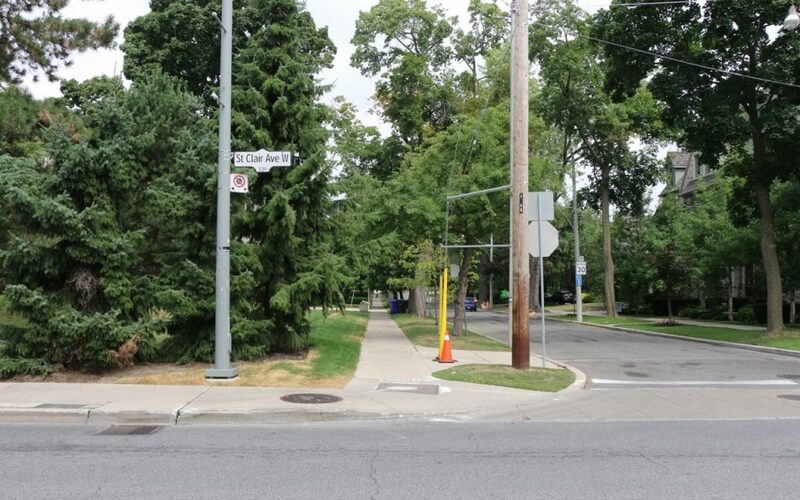 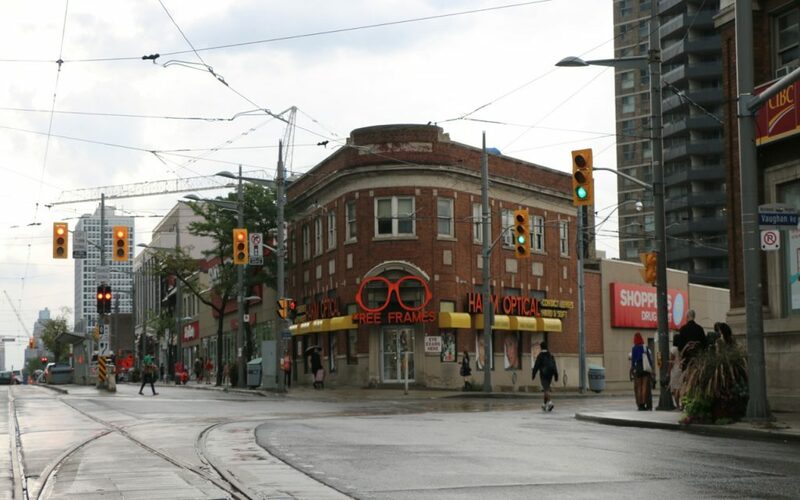 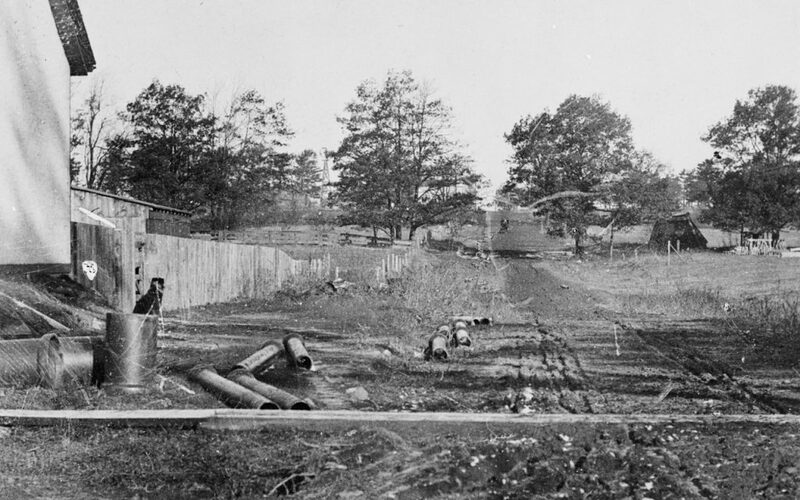 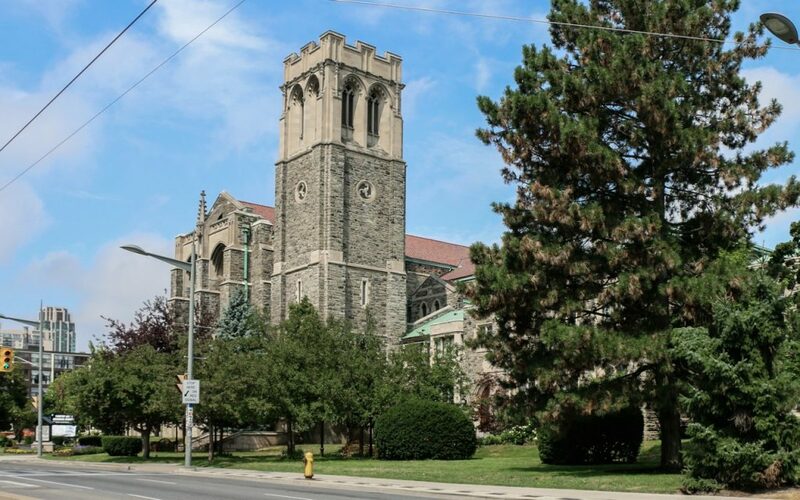 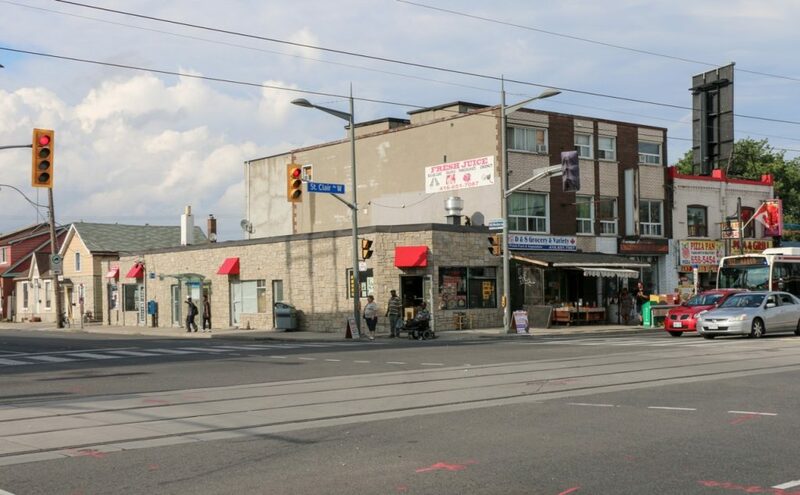 However, although a streetcar line has traversed at least part of the avenue’s western stretch since the earlier part of last century, the area abutting it has been predominantly low- and mid-rise for much of its history. 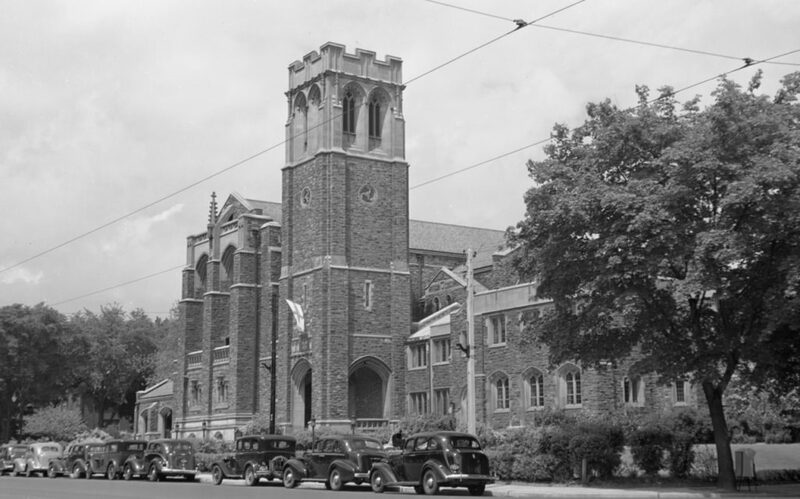 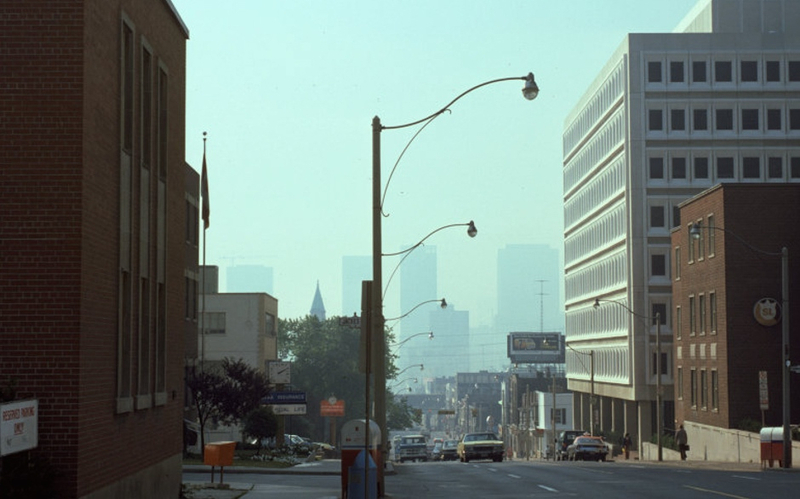 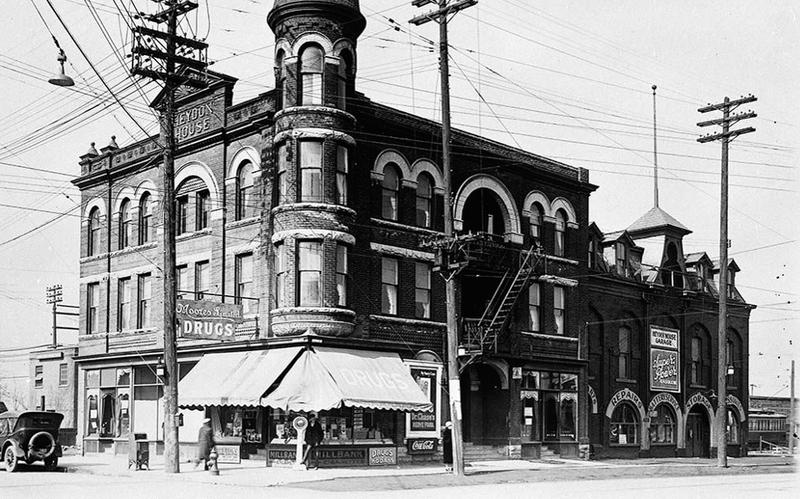 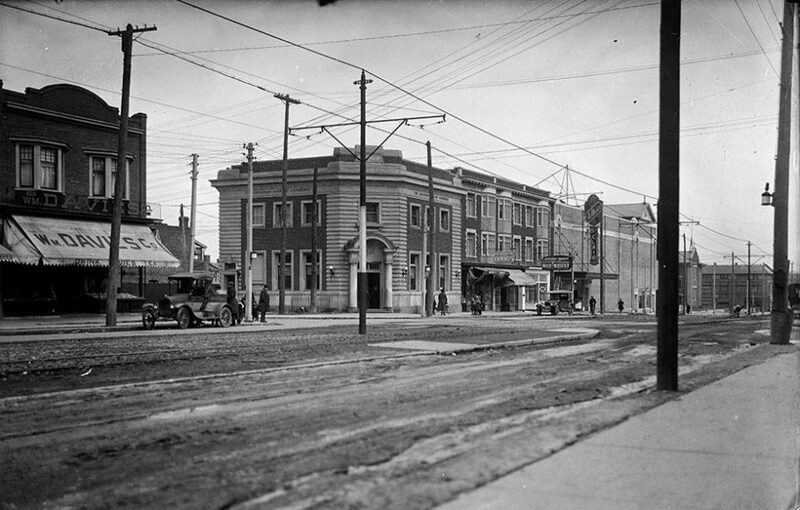 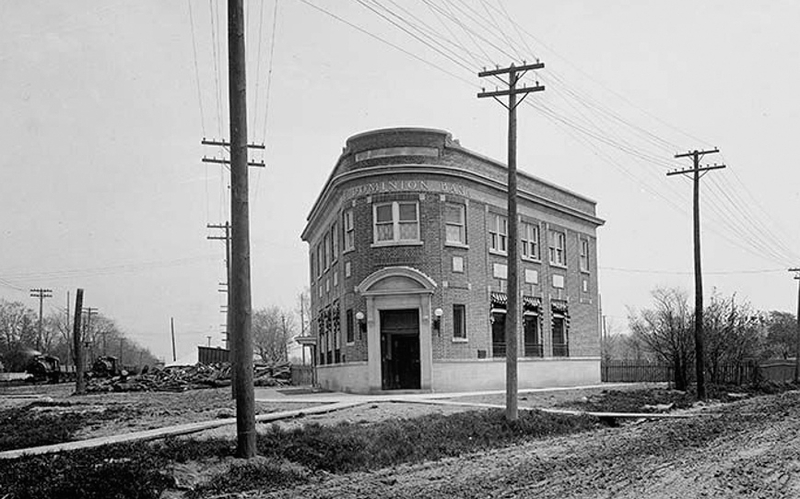 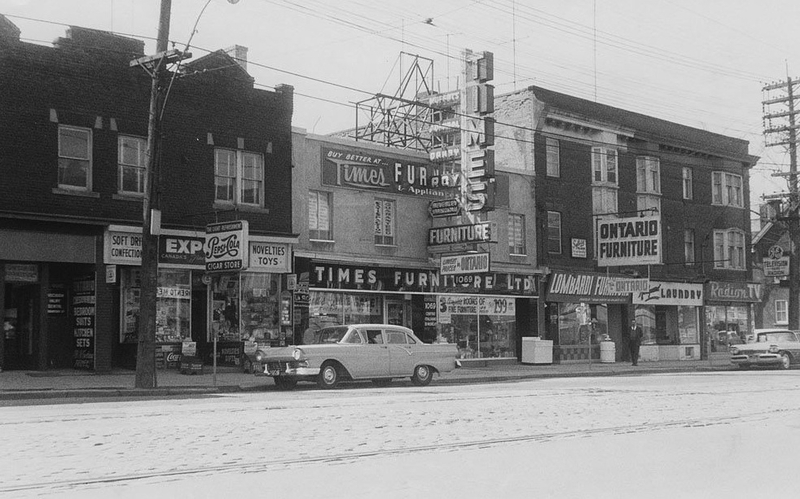 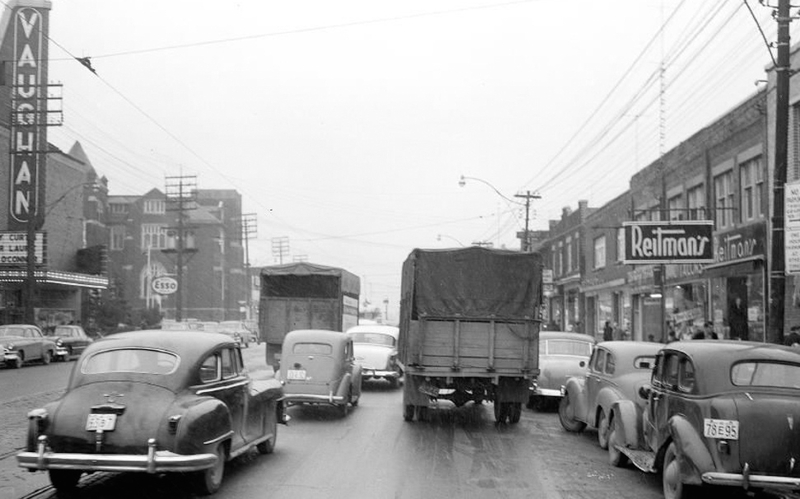 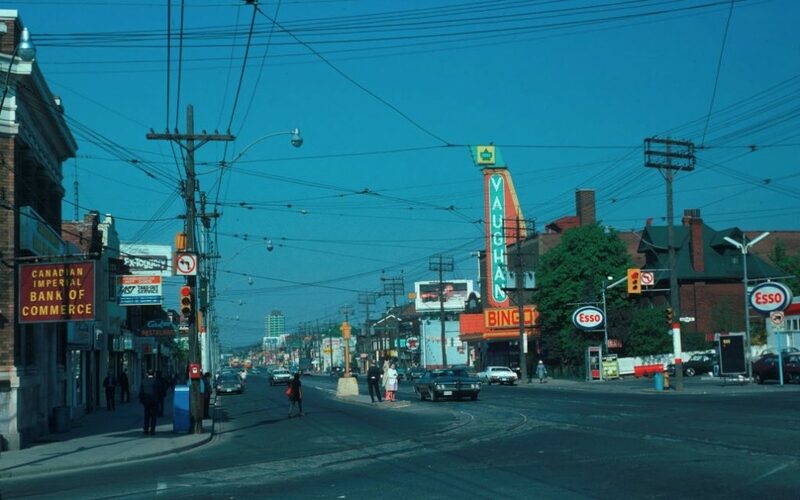 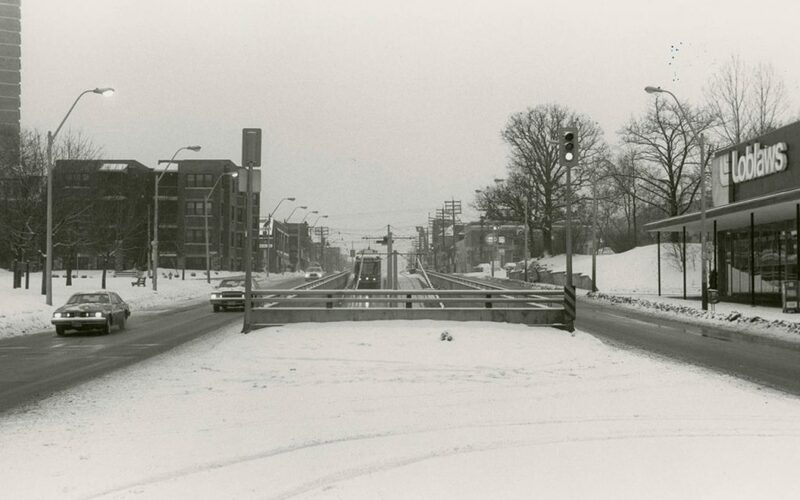 As part of our ongoing then-and-now series — which also includes The Junction and midtown Yonge Street — we’ve lined up James Bombales’ present-day photos of St. Clair Avenue West with historic photos from the City’s archives and Toronto Public Library to show the area’s growth.